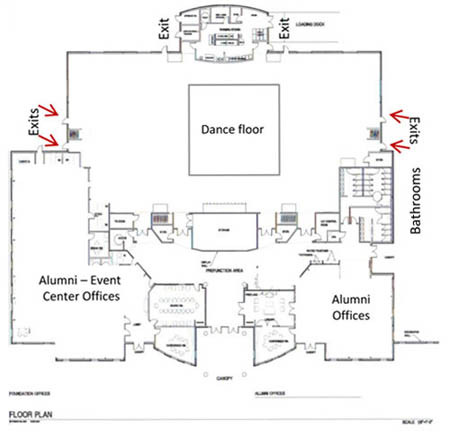 The full ballroom is 11,253 square feet and accommodates 500 – 1200 guest based on setting. 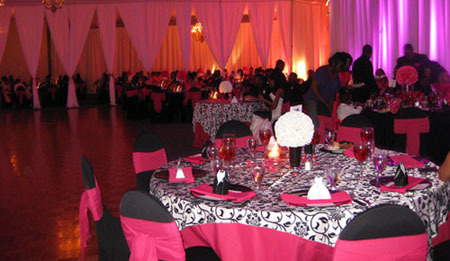 It also accommodates 800 for a reception and a sit-down dinner. It can easily be divided into a five spaces and features a built-in dance floor, wireless internet accessibility and elegant dimmable chandeliers on a 12-foot ceilings (floor-to-ceiling). The full ballroom is equipped with five built-in screen that has the ability to broadcast in HDTV as well as LCD projectors. 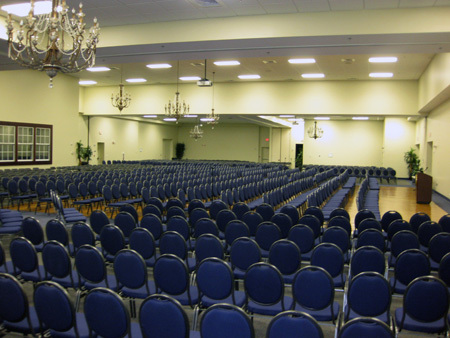 With audio visual capabilities, and being visually stunning, this is an elegant setting for weddings, receptions, bar mitzvahs, business meetings, banquets and other events in Greensboro!